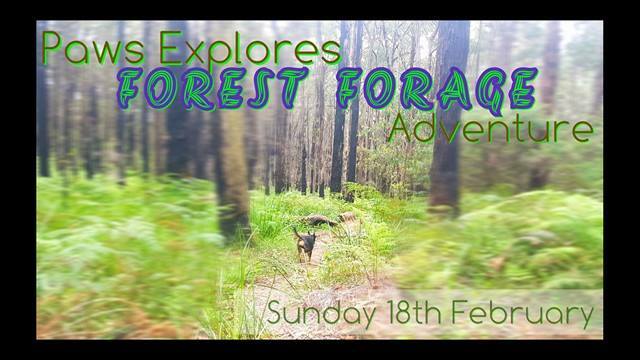 Paws Explores are running a Forest Forage Adventure on Sunday 18th February (morning) in the stunning Dandenong Ranges. 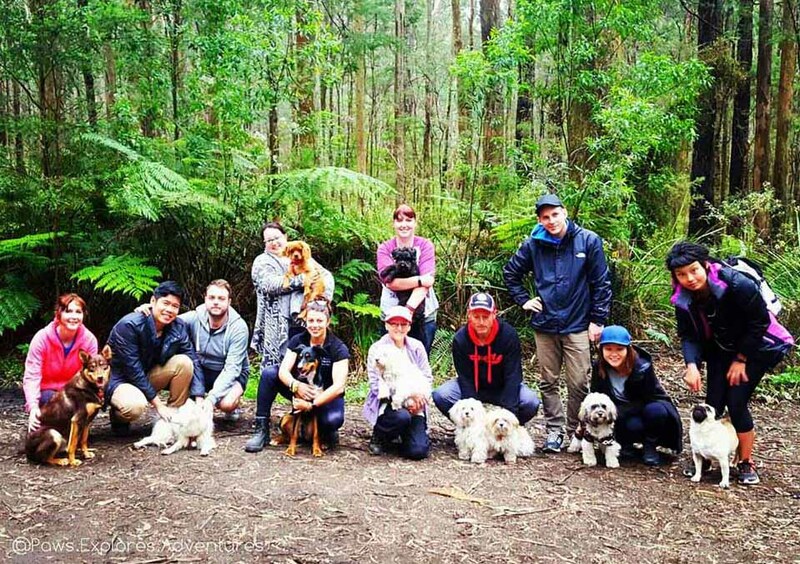 This is an opportunity to explore beautiful wilderness with your canine bestie and meet like-minded dog lovers! You will search for clues in the forest and complete challenges worth points in order to gain yummy treats for your best mate. Each pet participant will also receive a free doggy bag for completing this adventure. For this Forest Forage Adventure, Paws Explores is proud to be supporting Starting Over Dog Rescue with 100% of profits donated to this dog charity/rescue group. This course caters for all abilities so you can progress at your own pace. It is pram-friendly, however being located in the Hills, please be aware there will be a couple of short inclines/declines along the way. Event Check in at 9:30am, briefing at 9:45am. Event concludes 12:00pm. Where: Dandenong Ranges (specific location for participants only), near Melbourne, VIC. For more information, please visit this Event’s Facebook Page.